The history of football is replete with tales of brothers who played the game. Stories of their similarities, differences and achievements vary, but none perhaps come near to the story of Archie and John Goodall. “Who?” I hear you say. You may well ask. 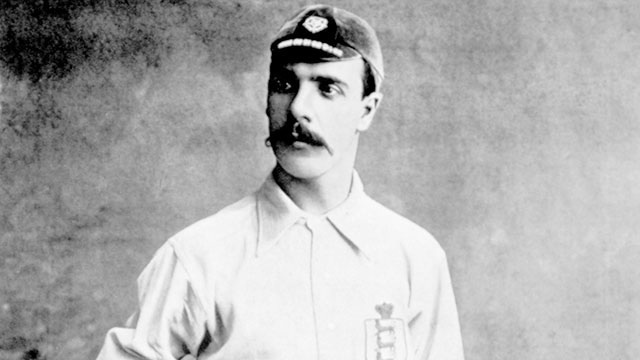 Their names are hardly known now – perhaps outside of Preston and Derby – but the exploits and successes of the Goodall boys, around the turn of the nineteenth century, surely far exceed anything managed by football-playing siblings ever since. Born a year apart, in 1863 and 1864 respectively, they set a number of firsts-ever achievements and records, many of which stand to this day. 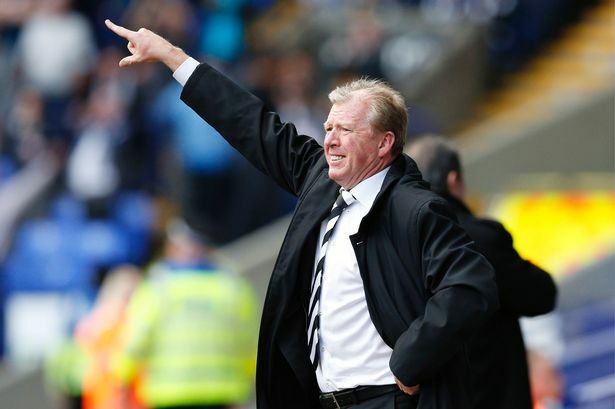 McClaren for Newcastle if Derby miss out on promotion? Place your bets! If Derby County misso ut on promotion this season, will McClaren be pointing the way out of the iPro and up to St James Park?